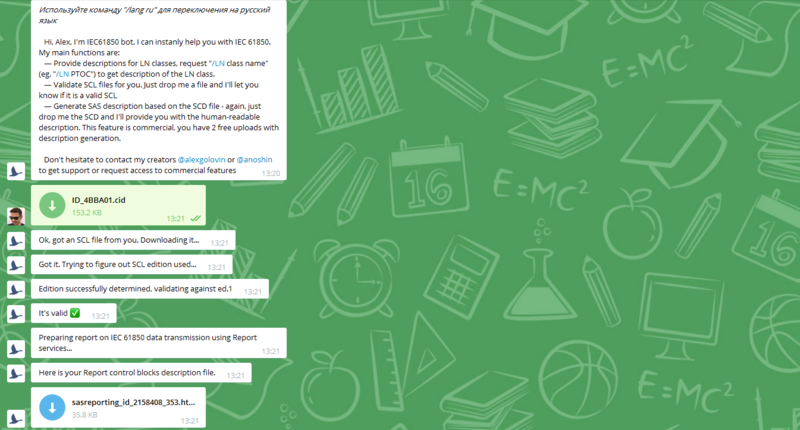 TEKVEL company launched IEC 61850 bot in Telegram messenger. It can help you with variety of IEC 61850 related questions and issues. It can even generate human-readable documentation on the basis of SCD files. Full-text search using logical node classes or function names or even functional categories. You can just send “/ln distance” and it will return you appropriate logical node class. Search in Tissues database. 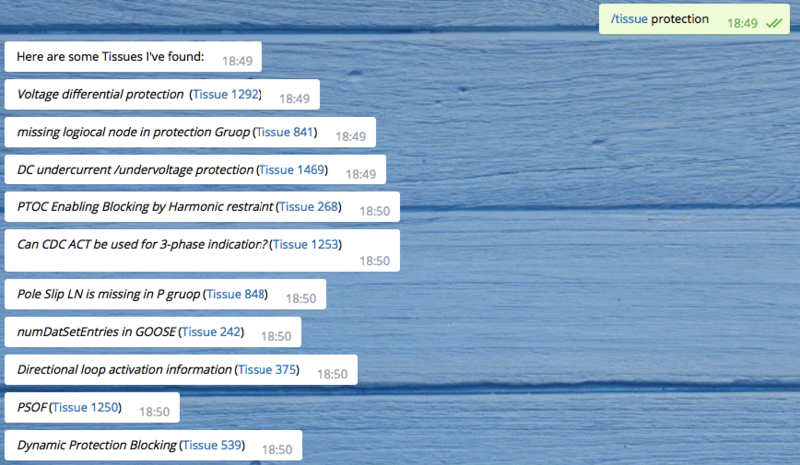 Our bot periodically syncs with tissue.iec61850.com and is able to search required tissues. To make the request just type “/tissue <<request>>“. The details of the request are provided below. SCL file validation – just drop your file and validate it against Edition 1 or Edition 2 of the standard. If the file is not valid, get the note on errors. Now it generates a human-readable documentation on the basis of the SCD file regarding Reporting services – just drop your SCD or CID file and get information on available report control blocks, datasets and etc. We fixed some errors and bugs. 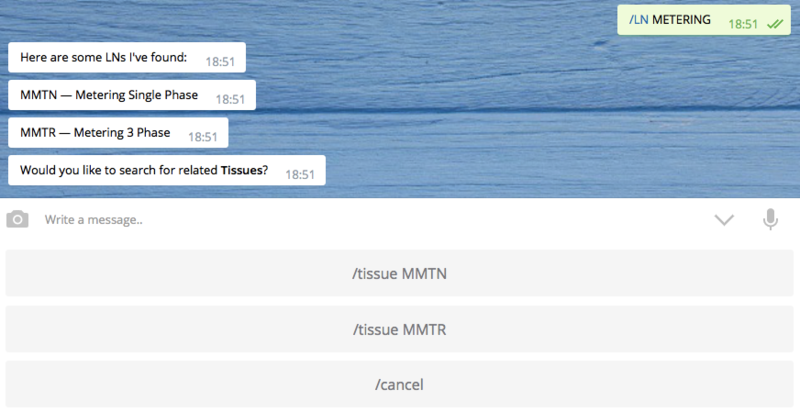 Okay, now you can open a tissue description in your browser. It is great when you can get all the information about configured report control blocks and datasets in a specific SCD file. In a few seconds. Well, our bot does that neatly. Several seconds after you drop SCD (CID) file, you get documentation where all IEDs and their configured report control blocks (with differentiation on buffered and unbuffered report control blocks) and datasets are disclosed in human-readable form. You also get the information on configured trigger options and buffer time. And… Of course all signals from datasets are represented with very well known names. We cared about this. This is the only paid feature! 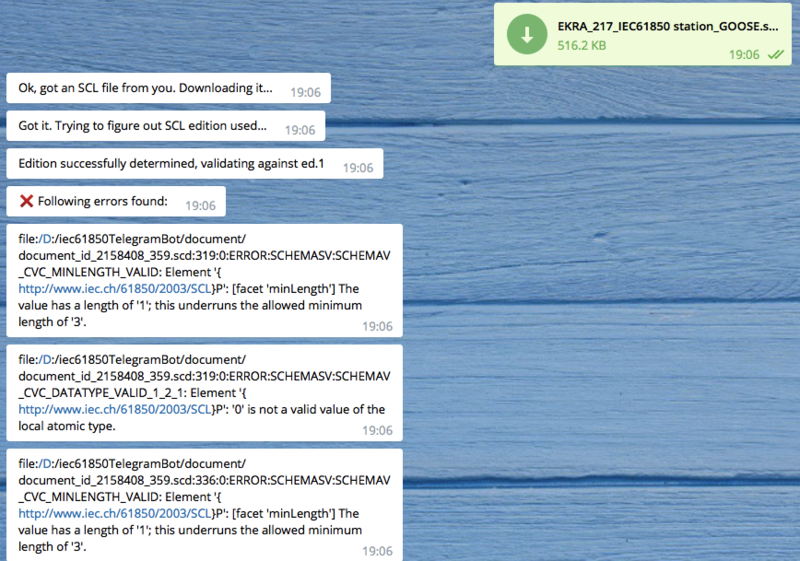 But all users have the possibility to try it for free with 2 SCD files! 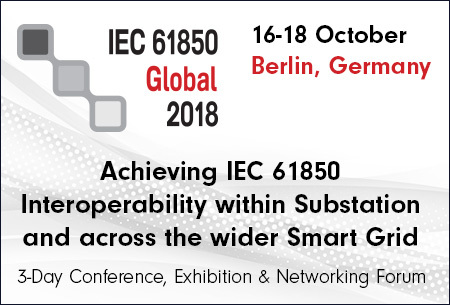 Viva la IEC 61850! Viva la comprehensive tools!